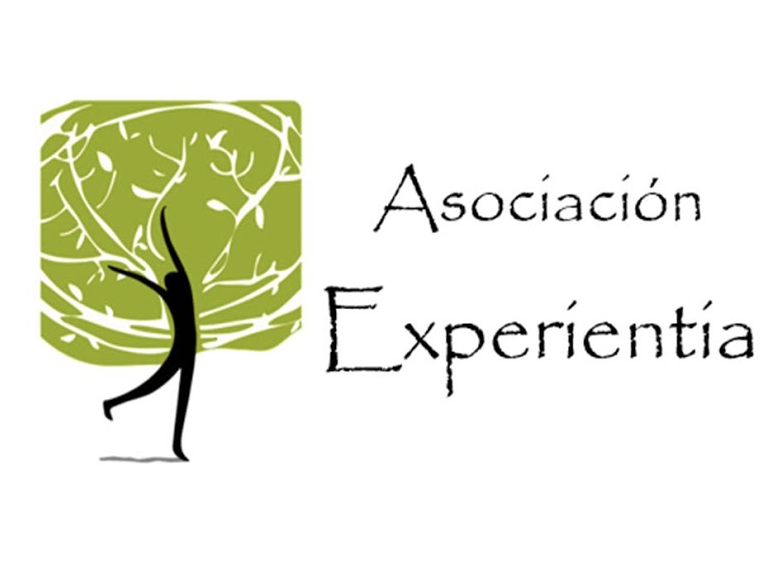 As a new born organization, Experientia aims to develop and implement therapeutic programs in Spain based on Adventure Therapy and Experiential Learning for youth and adults, with a special emphasis on Wilderness Therapy programs. 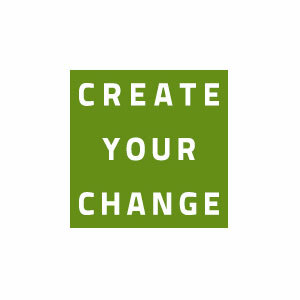 Based on experiential, nature based and sustainability learning theories CREATE YOUR CHANGE is offering seminars, courses and individual settings for professionals in developing their own resilience and empowering them to develop concepts for programs for resilience learning. 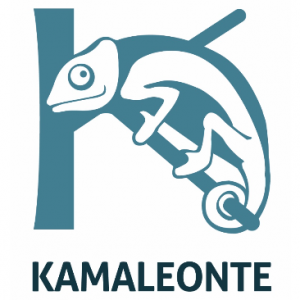 Kamaleonte is an eco-sport organization that promotes wellness, individual and group development. Through outdoor sport and adventure activities Kamaleonte offers different Experiential Learning programmes to school classrooms and teachers, to young people and adults and to organizations. The focus of the project is: group dynamics, team work, diversity, communication, personal development and wellness. The Hungarian Foundation for Experiential Learning “kéTTé” was the first NGO in Hungary for experiential learning, experiential education, adventure-therapy and wilderness-therapy. 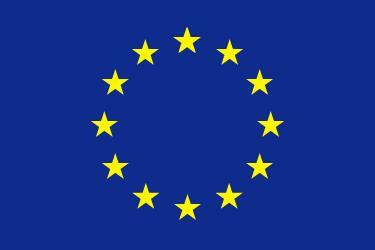 Established in 2004 the foundation creates opportunities of development to people to grow and develop with the pedagogical and psychological background of the experiential learning method – in Hungary as well as in other European environments. NATURE is a youth organization recognized and supported by the Government of Flanders (Belgium). Through an experiential and adventure based approach within a non-formal educational context, the organization aims to actively contribute to the personal and social development of kids, youngsters and young adults between the ages of 10 and 30 years old. The organization has developed a special affinity with socially disadvantaged youth and with youngsters who are suffering from mental disabilities. “Upplifun” or “Experience” is a non-profit association for experiential learning and outdoor education, established in Reykjavik in 2012. Upplifun is devoted to the promotion of experiential learning and outdoor education on a national and European level and is supported by Áskorun (Challenge pltd) which is a private educational and training company. The aim of Upplifun is to be a platform for discussion, exploration and cooperation for those in Iceland or in Europe who are interested in experiential, adventure learning theory and different methodologies of outdoor education and are committed to implementing and developing them in their life and work.